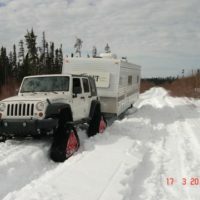 Do you work in forestry, tourism, the environmental field, emergency services, or construction? 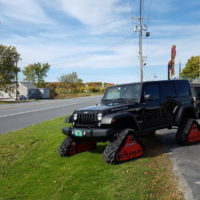 Do you want to have a big advantage over your competitors? 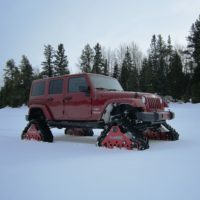 You can take advantage right now of one of the only companies in the world that designs and sells Jeep tracks, and go where none of your competitors are able to go! 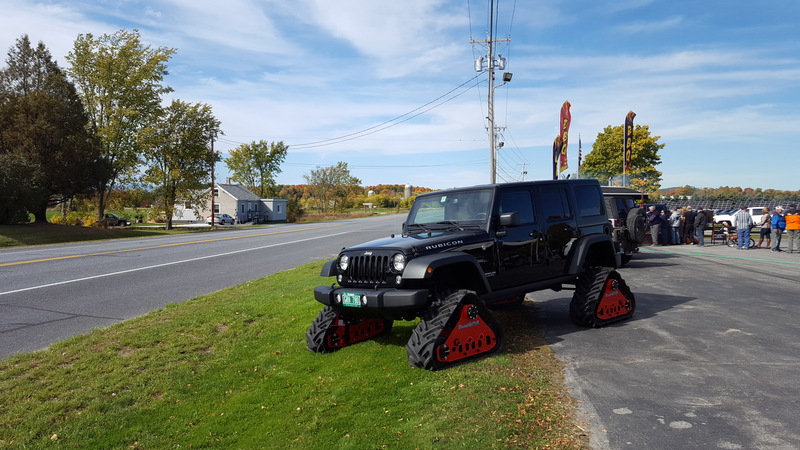 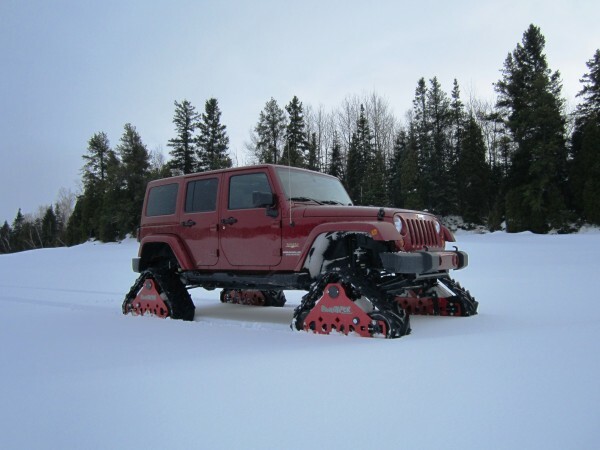 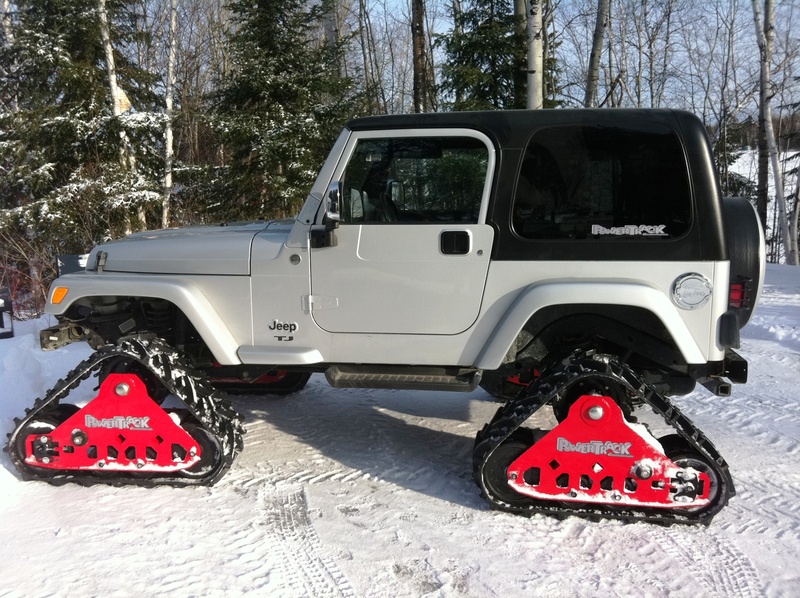 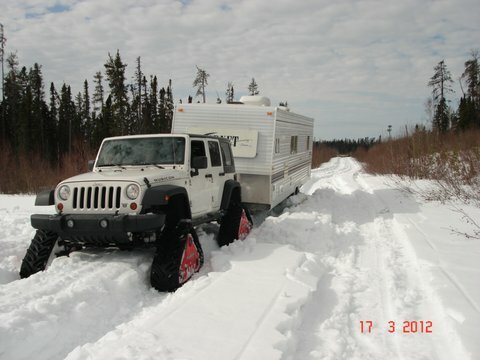 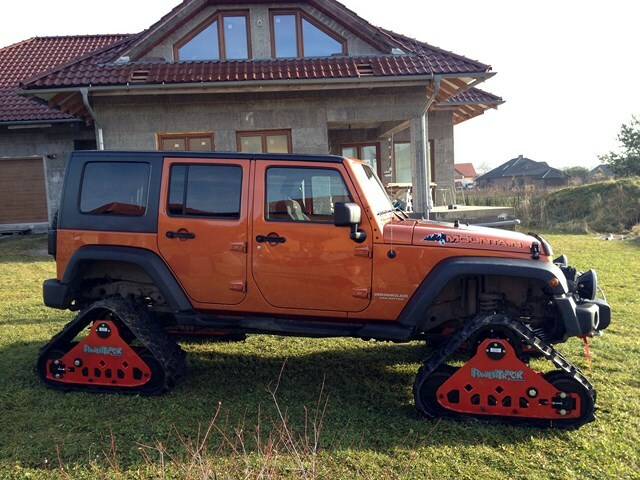 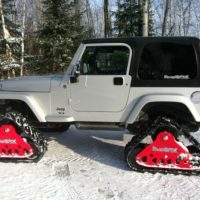 A Québec company that has specialized in the manufacture and sale of Jeep tracks for many years, Powertrack developed its products to give both individuals and businesses the edge over their competitors when it comes to travelling in a jeep over snow, mud, or any other type of soil. Our Jeep tracks can also make the recreational time you spend with family or friends more pleasurable, climbing the steepest snow-capped mountains in your favourite all-terrain vehicle. 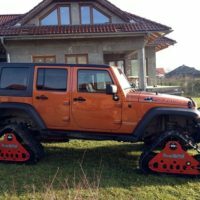 Serving countries as far away as Sudan, Chile, and Romania, Powertrack is able to meet the high demand and deliver your Jeep tracks quickly, no matter where you are in the world.